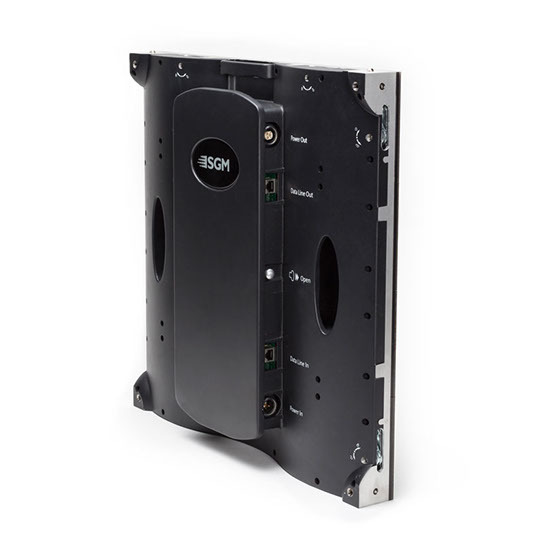 Indoor high-res panel: The SGM LS-3.75 is a Danish built, ultra hi-res video panel capable of displaying detailed video from a high-resolution digital video source. Suitable for applications where the absolute best picture resolution and quality are required. It is recommended for applications where the viewing distance is 4 meters or more.